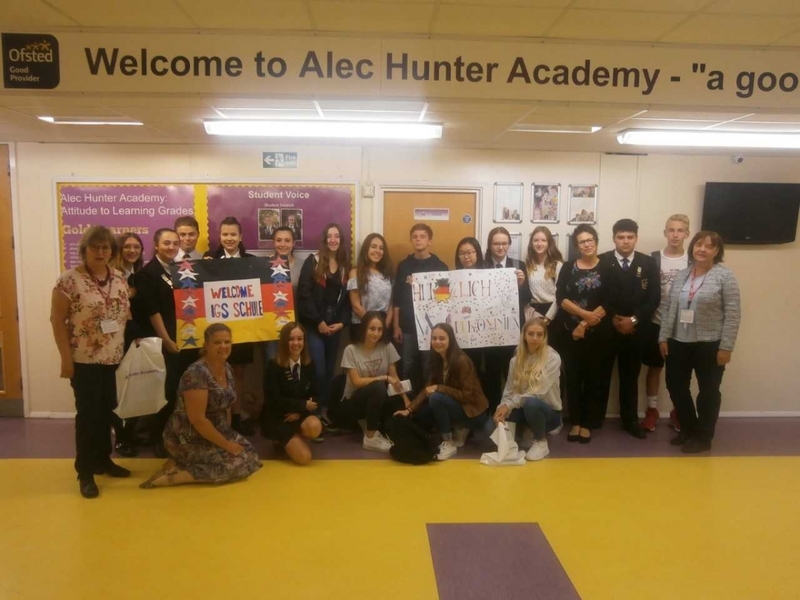 The return visit of the German Exchange took place between 14th - 17th September. 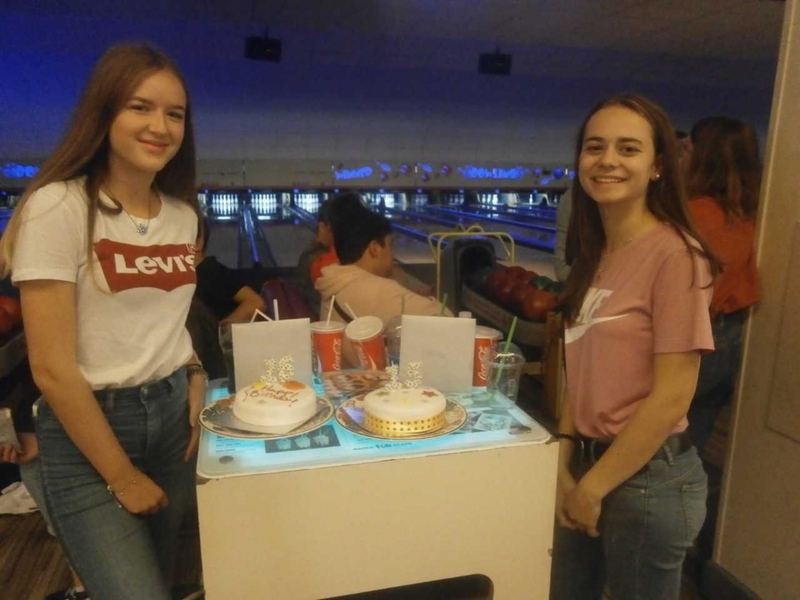 Nine students from Salmtal in Rheinland Pfalz came to Braintree and stayed with their exchange partners. Click 'Continue Reading' for more. 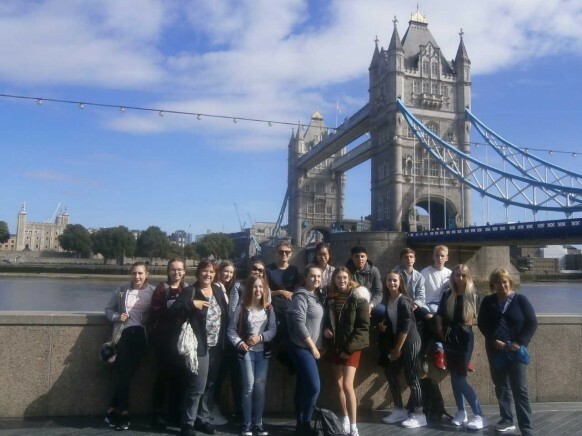 The return visit of the German Exchange took place between 14th - 17th September. Nine students from Salmtal in Rheinland Pfalz came to Braintree and stayed with their exchange partners. 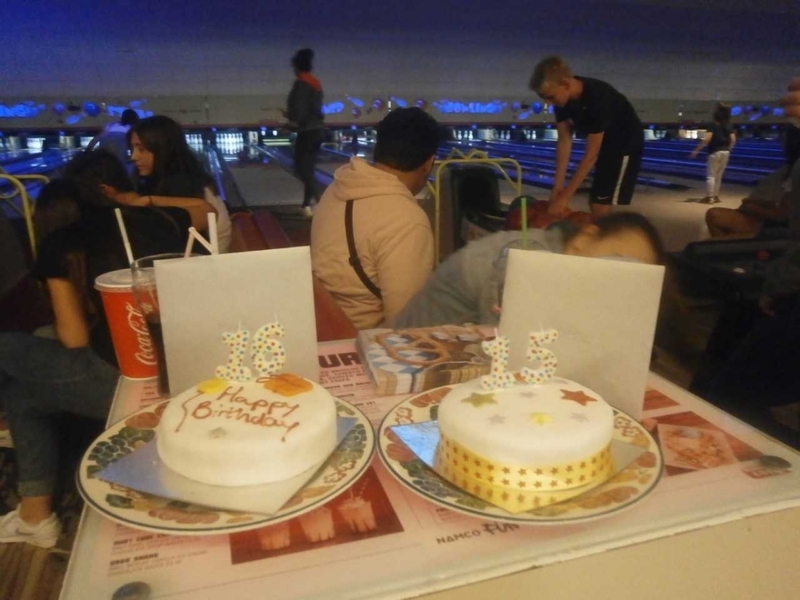 The programme for the visit included a day in London ( we went on the London Eye, walked along the Thames, saw Buckingham Palace, Covent Garden, etc) and a bowling trip. 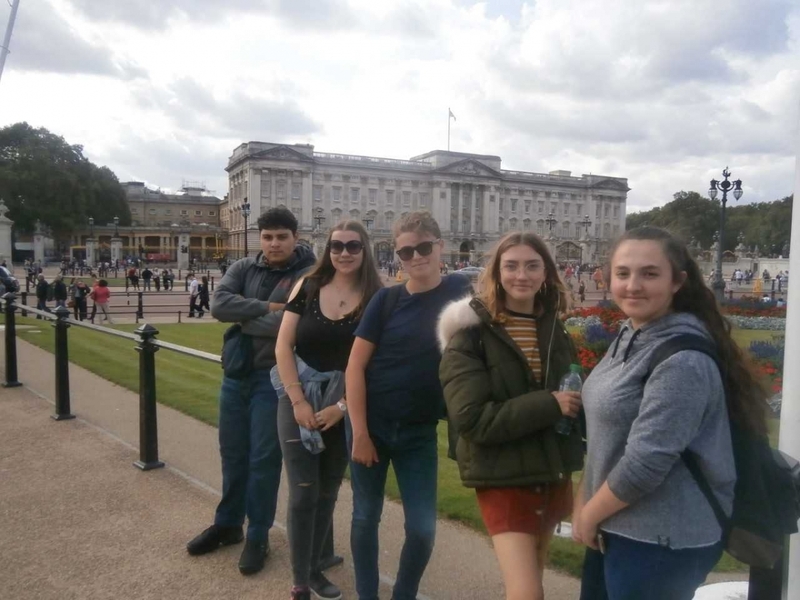 The students spent part of a day in school and also went to Colchester to visit the castle and the town centre.